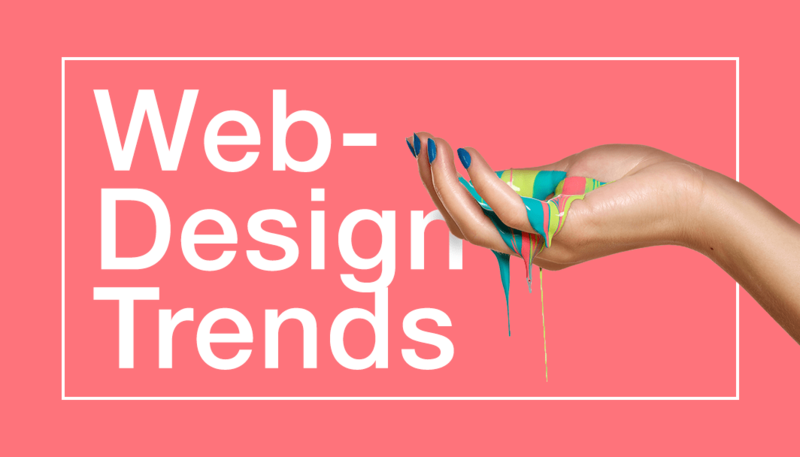 Web design is a fast growing industry and to walk hand in hand with the latest technology, one must keep an eye on current trends i.e. what is going around, what is the new trend coming in this year, are they feasible? The advancement of technology is in its rapid strength and gone are the days when all websites used to be of the same size. With new digital devices being developing every day, websites are to be developed based on user preference on which device they are highly likely using the website for. The most effective way to create a website is to build one that fits all screen sizes and resolutions. Hence, websites must be smart enough to cope with today’s technology. An element of design that has always been important to graphic design is typography. Choosing the right font, font size, font bold, and font spacing is key. Expect to see bigger and bolder fonts. A low poly design or geometric shapes to give your work a 3D feel. The use of patterns, lines, and circles have been prominent for a few years now and that won’t be changing anytime soon. Animations are not new. In 2018 they are going to be used more. The craze for Gifs (Moving Images) is growing rapidly. A GIF is essentially made up of several images that are pieced together to create a short looping visual. You have to be more creative on how you want users to keep scrolling the website and turn them into potential customers. Logos are being transformed from being to a basic static icon to a mobile version that is more interactive. We can hardly find people who don’t use mobile applications these days. Each user say it kids have their own apps, elderly have theirs and in terms of tech companies they build their own best suited for their consumer needs. With this in mind, designers have started developing functionalities of websites based on mobile apps. Facebook is becoming powerful day by day and it’s likely overtaking the space of websites. 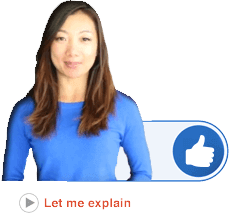 Users these days find it convenient to search anything on facebook search rather than other search engines making facebook a Must-have for any business if they want proper lead. Consumers directly message Business’s Facebook Page and get hold of the right person instead of browsing their website. With the news of hacking and data theft every now and then it has been more important than ever to protect our online accounts. In a fully digitized world like today, most of our private digital space can be jeopardize at any time without us knowing.The most important thing is not to underestimate the importance of Web application security. Many Web Design Agencies offer a wide range of security services to scan your website’s code, review code and make your website secure. Contact us today to discuss the security of your site. We all know how fast Artificial Intelligence is advancing and its use in web based platforms is growing at a massive rate. AI assistants like Siri and tech giants like Adobe is creating AI tools for web developers probably availble to use in near future. Many such developments are on the way and we will highly likely encounter one of them in web development sector in 2018.